Dalat is a charming mountain town full of pine trees and lakes, its old French atmosphere is the perfect contrast to the surrounding highlands! Not far from this city, travelers can find magnificent waterfalls and numerous other spectacular nature-escapes. Dalat is paradise for those who love nature unfold in all its vibrancy. Travel to Dalat from Ho Chi Minh City or Hanoi, where our guide and driver will meet and welcome and bring you to your hotel for check-in. 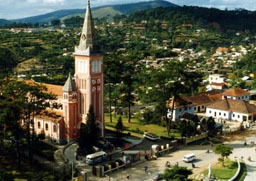 On the way to the hotel you will get your first taste of the valley of pine trees and flowers, where Dalat is situated. Breakfast at the hotel, followed by a morning tour of Dalat including a visit to Dalat Flower Park, Domain de Marie monastery, Mong Mo Hill and Dalat’s jam enterprise. Lunch at a restaurant. In the afternoon, you will visit Tuyen Lam Lake, Truc Lam Pagoda, Than Tho Lake, and Pine Hill. After breakfast, you will go on an excursion to Lang Biang Mountain. Return to Dalat. In the afternoon, visit Bao Dai’s summer residence, before heading to Dalat Market for some shopping. The rest of the day is your to spend freely. Today,is yours to leisurel cycle around Dalat or just kick back and relax. A one hour spa treatment will be our gift of well-wishes to the newlyweds. Depart for Nha Trang in the morning. En route stop at a coffee enterprise at Bao Loc to enjoy coffee and tea.You will pass through the villages Raglai, Song Tranh, Ben Wading, all home to ethnic minority groups. The drive continues on through Bi Doup Mountain National Park and you will stop at Giao Mountain with its majestic mountain scenery. 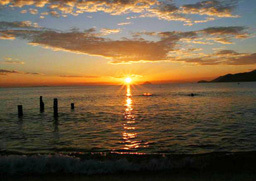 Arrive in Nha Trang, and spend the rest of the day at your leisure. After breakfast, you will drive to the port of Cau Da and take a boat to Tri Nguyen Aquarium.Lunch at a local restaurant.In the afternoon, you will visit Hong Chong Rocks, Po Nagar Cham Towers, Long Son Pagoda and Xom Moi market, followed by a mud bath before returning to the hotel. 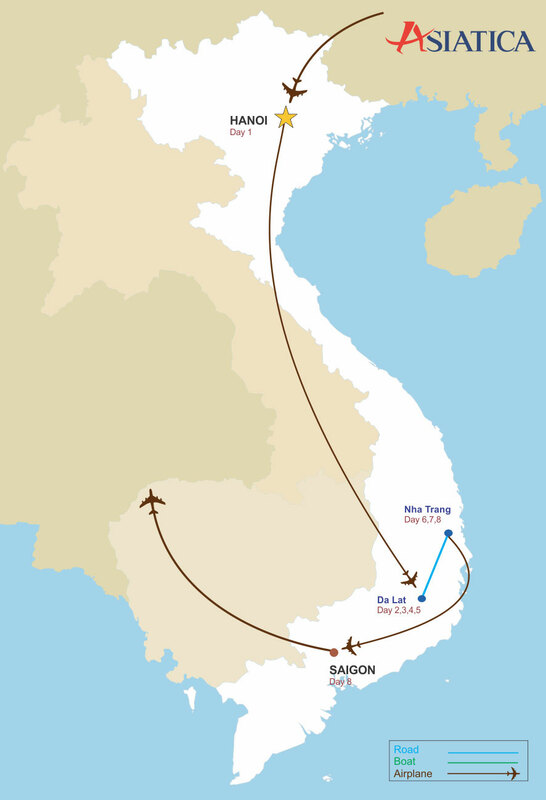 You will be taken to the airport for you flight to Saigon, and your connection flight home. Asiatica Travel’s services end here. Hotels based on 2 persons/room as mentioned in the program. Boat trips as mentioned in the program, luxury boat in Ha Long Bay with private cabin. Blessed with a privileged strip of coastline, Nha Trang offers the very best conditions for a great holiday: 5 star resorts, sparkling bay, stunning beaches, year-round sunshine, fantastic nightlife and more. Dalat is situated on the Lang Biang plateau in Central Highlands Vietnam. Lying 1,500m above sea level, the city enjoys pleasant and equitable climate all year round. Endowed with stunning nature, Dalat offers the very best conditions for a real retreat. Ho Chi Minh city, formerly named Saigon, is Vietnam's largest city with 7.5 million inhabitants. The city with area of 2090 km2 is devided into 19 districts and 5 districts and District 1 is the center of the city. Ho Chi Minh City is the most modern and bustling city of Vietnam. Within its bustle, however, its glorious past is still shining through a myriad of monuments and colonial structures. 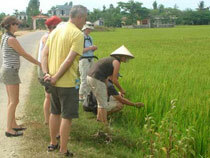 Around nearby, you can discover the Holy See in Tay Ninh and Cu Chi Tunnels.